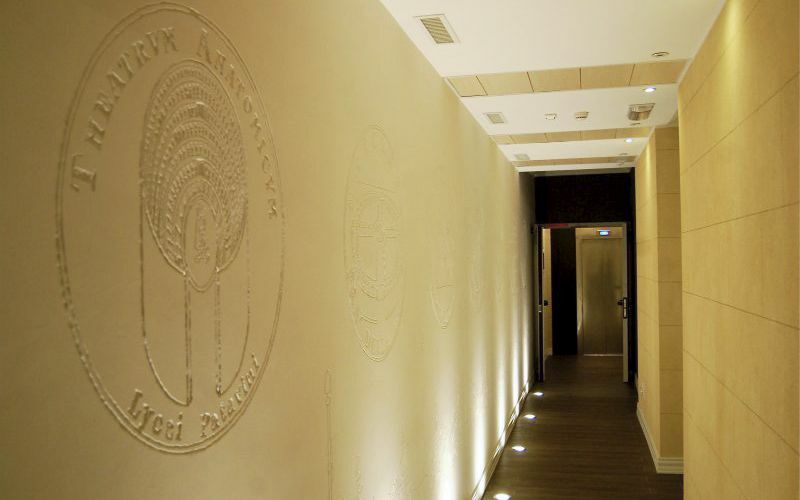 Elegant, classy, contemporary, 100% Padua: Hotel Patavium! 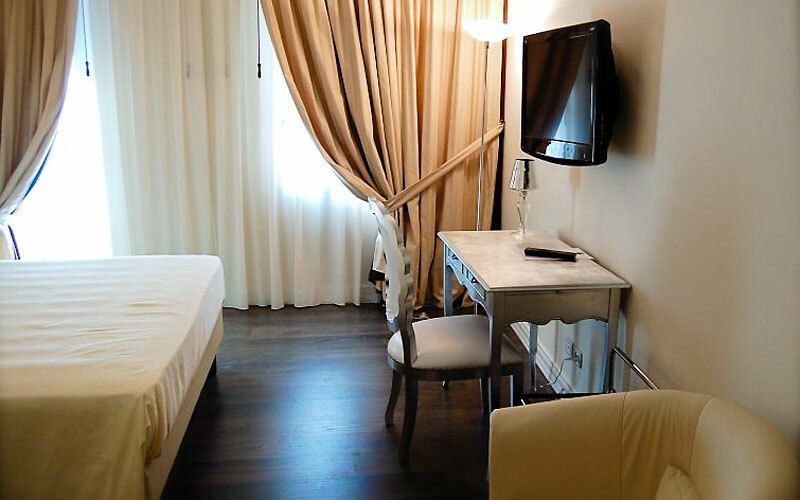 Situated in the historic center of Padua, just steps away from the world-famous Scrovegni Chapel, Hotel Patavium is a charming urban retreat, designed for those guests looking for a stylish, contemporary place to stay, be they visiting Padua for a romantic city break, a leisurely vacation, on business, with that special someone, or with the kids. 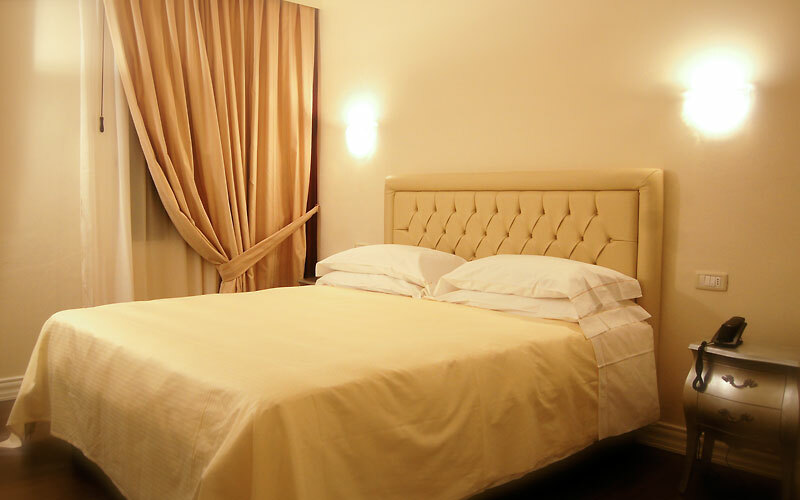 Hotel Patavium's 20 soundproofed bedrooms and suites are all furnished in classic modern Italian style and supplied with all the comforts and facilities which today's traveler might require, from air conditioning to satellite television and free internet connectivity. "Comfort rooms" have a small terrace. 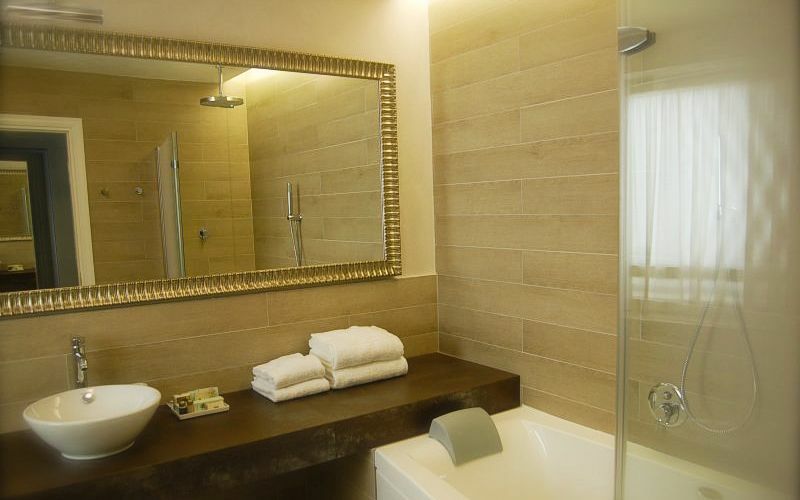 As the name suggests, the "Junior Suite Jacuzzi" are equipped with a luxurious hydromassage bath tub. Connecting rooms are available for families with small children. 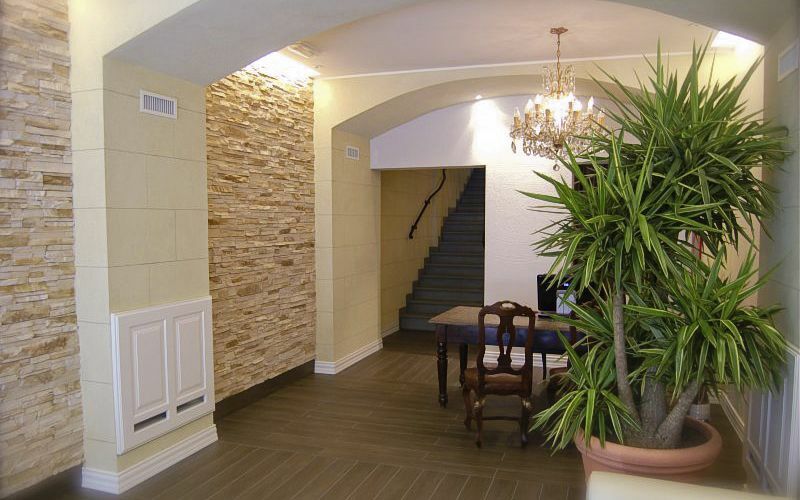 A number of rooms have parquet floors, making them suitable for guests with allergies. An independent room, accessed via a small internal garden, is reserved for clients traveling with small pets. 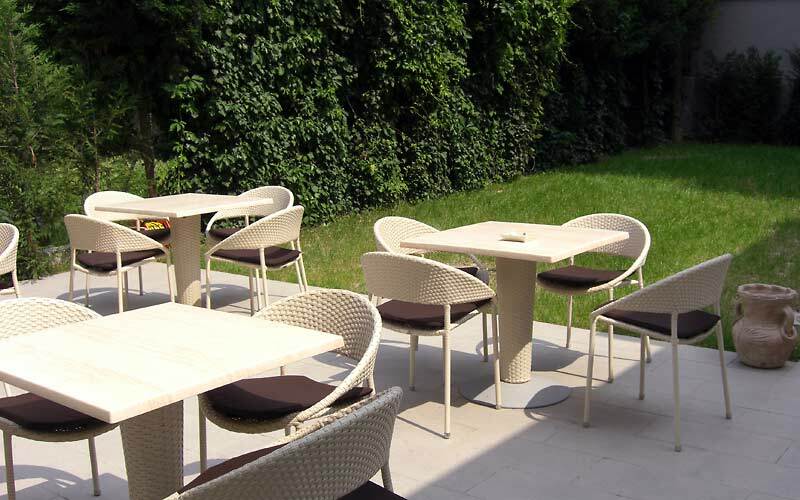 A rich buffet breakfast is served in Patavium's coffee bar or, in warm weather, in the hotel garden. During the day and after dinner, the hotel's lounge provides an intimate venue where to relax and converse with other guests. 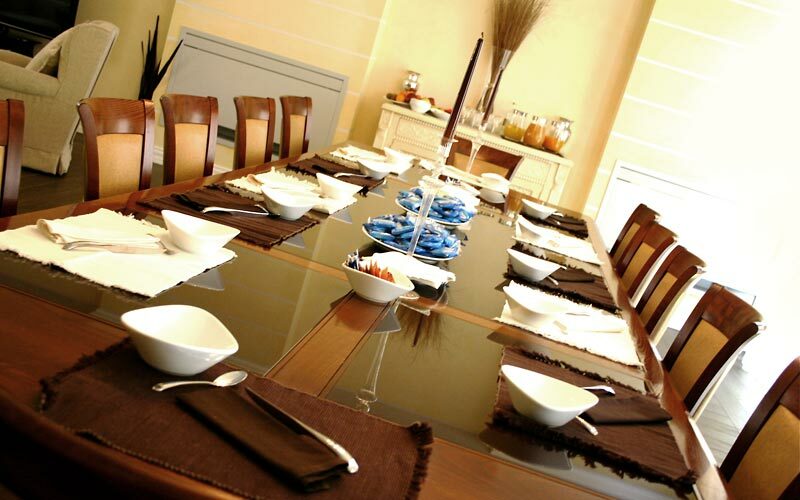 For those wishing to conduct a business meeting in Padua, Hotel Patavium has a well-equipped meeting room, complete with wireless internet connectivity and photocopying, printing and fax facilities. 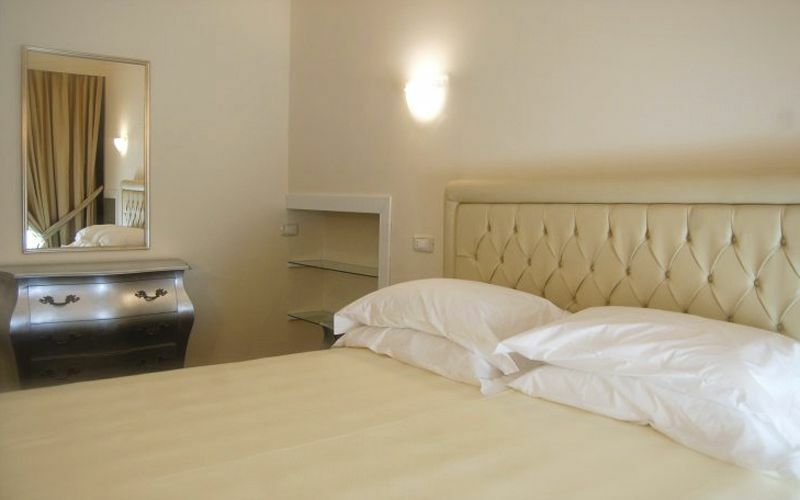 Hotel Patavium is located in the historic center of Padua. All of the city's major sites of interest are within easy walking distance, starting with the magnificent Scrovegni Chapel, decorated by Giotto. 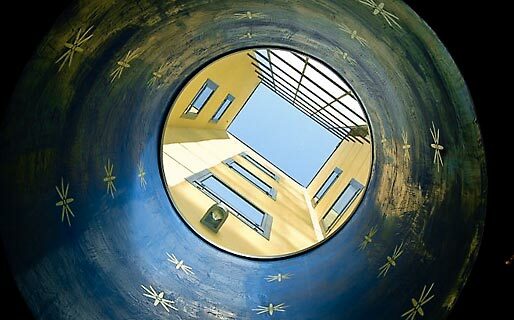 Padua's ancient Patavium University, the Cathedral, the Basilica of Sant'Antonio, Piazza delle Erbe, the Botanic Garden, Palazzo della Ragione and the legendary Caffè Pedrocchi are all just a few minutes away. The vibrant city of Padua provides the ideal base for those wishing to visit the other tourist destinations in Italy's Veneto region, and is situated only a few kilometers away from Venice, Vicenza, Abano Terme, and the Regional Park of Colli Euganei.